Baidu is the most used search engine in China. It is necessary to be referenced because it is the most used source for information. Although Google is the most used search engine in the world, it is, however, unavailable in China because of censorship. To be in the top search results, it is important that your website be translated into Mandarin. The algorithms Baidu promote websites in Mandarin. We can have a good ranking on Baidu. Today, the online video market is $ 25.9 billion and there are more than 544 million users in China. Videos can quickly become viral and they represent great potential for foreign brands. Also, they are widely used in China in order to attract the attention of the prospect, as they touch all the senses! A prospect will be more sensitive to a video than to a simple text or image. Like most western social platforms, YouTube is censored in China. The Chinese however have their equivalents on which several hundreds of thousands of videos are watched every day. There are several types of very popular platforms for these, including Youku, Meipai and Tencent video. We can create and manage your brand on these platforms. 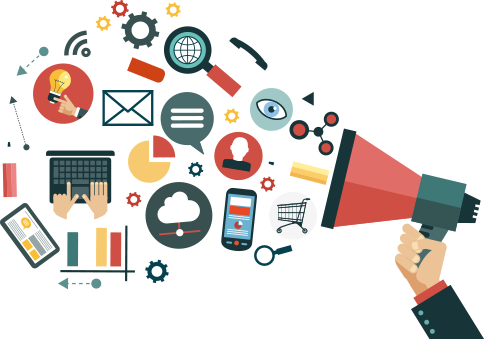 Whichever method is used, Viral Marketing will consist in conveying the right message at the right time to the right people and on the right channels of discussion. This may seem quite complex, but our agency has the experience and according to your products, will answer all these problems. Our agency has the necessary experience to develop a viral marketing campaign. We know the techniques to use, the mistakes not to commit, the right slots and the right targets for your messages! 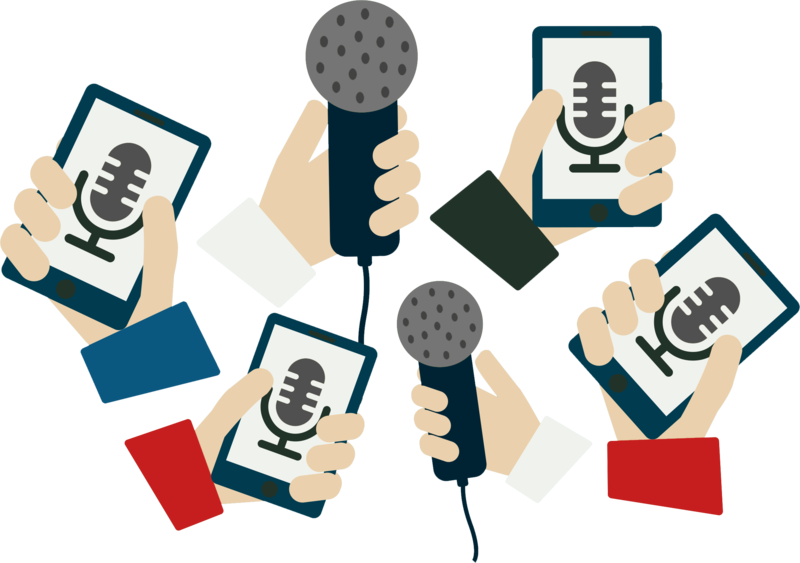 Before starting the Press Relations campaign, it is necessary to know well the positioning and the angle of attack of the products or services that companies want to promote. Then you set targets and analyze the habits of these. In China, there are many types of media. These can be general, professional, or specialized. Depending on the target market segments, different types of media are used. Specialist press relations are very important because readers are already filtered. The specialist press is also the gathering place for Chinese web analysts (KOL: Key Opinion Leaders), who play an important role in China. Our agency is in contact with KOL which can promote your products. The quality of press releases is crucial to the success of a campaign Press Relations, and, in China as elsewhere. However, the criteria for press relations abroad or in China are not the same. For the Chinese, it is rather the beautiful stories, the narratives that please. Generally, articles or videos telling a story, playing on affect and emotions, are more interesting and appealing, and therefore will have more effect on the audience. Our agency can help you create a story, make storytelling to create envy among the Chinese. WHAT OTHER WAYS TO PROMOTE ONLINE? You can promote using videos. The advantage of online videos is that it is simpler to touch consumers emotionally. Unlike advertising videos used in Europe, the Chinese prefer story-telling. For example, SK-II launched an advertisement on the Sheng Nu, “single women”. This video became viral because the video reached a large audience and was shared a lot of times. The KOL has a strong audience. Generally known on social networks such as Weibo and Youku, have a strong reputation and a large number of subscribers. There are several types of KOL. There are celebrities, companies and bloggers. To choose a KOL, it is necessary to know well the positioning and target audience of them in order to have a greater impact with the public. In exchange for a remuneration, KOL can promote your brand by writing a post on your products, making a live stream or sharing your articles. As for Meituan, it offers the same functions as Dazhong Dianping. WHich ecommerce platform should i set up? It depends on your brand and your positioning. There are advantages and disadvantages for all platforms. Our agency is there to advise you. To date, there are more than 900 million Chinese active on the web. On average, most users spend more than 1.5 hours surfing the net. Thanks to the increased possibilities of applications, the Chinese are increasingly connected. That’s why, without the digital promotion, your brand will have no chance to stand out in the market. Online forums help build the reputation of your hotel. They have a considerable place, as they often place themselves on the first or second page on Baidu (the Chinese search engine).